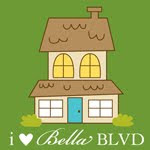 a ska loving geek: is this sad? 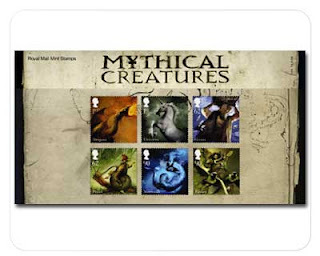 * is it sad to have ordered these fabulous stamps, just because neil gaiman wrote a story for each creature?? *is it also sad to have made a list of 10 potential names for my Casual Affair when she comes? Um. "No" and "if I knew what the casual affair was, I'd answer that!" haha i knew you would order her!!! lol, and no it's not sad to have 10 potential names for her.